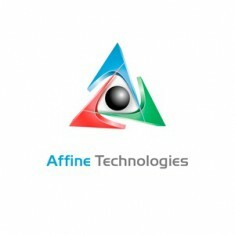 Affine Technologies has developed a platform technology to turn complex data into visualizations creating a human interface for real-time analysis and decision-making. Affine’s first product is a data-rich, but low bandwidth communications link to create visual navigation systems for Unmanned Aerial Vehicles at dramatically lower costs. Affine’s data visualization solutions have applications in medical technologies, agriscience, education, research and other contexts in avionics. 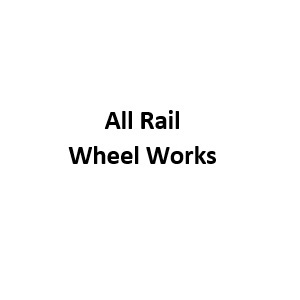 All Rail Wheel Works has developed an innovative methodology for resurfacing worn railroad wheels. 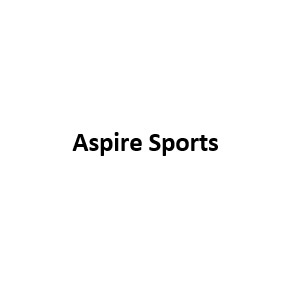 Aspire Sports has developed a remote training device that has a parachute attached to the back of an athlete to provide resistance when running. The coach is then able to use the remote control to detach the parachute while the athlete is running for optimal speed training. BCS Engineering has a staff with a diverse skill set to make your technology visions a reality. They have experience in several eCommerce solutions, including X-Cart, BigCommerce, and Magento. The company also provides extensive hosting and customization options. 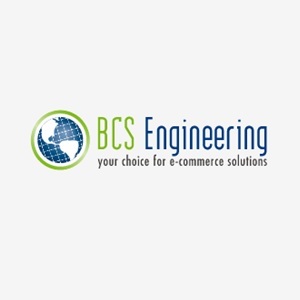 Whatever you choose to do with your website, BCS Engineering can make it happen. Here at Combined Energy Technology we are passionate and focused on clean energy solutions. We strive for effective and efficient energy generation with an environmentally conscious approach. Our approach is simple: we provide on-site power generation using clean fuels to produce renewable energy, reduce carbon emissions, and reduce our dependence on coal energy. From utilizing sustainably sourced fuels like rice husks in India used to power irrigation pumps for crops to woodchips in the Northeast U.S., we leave no stone unturned in our pursuit. 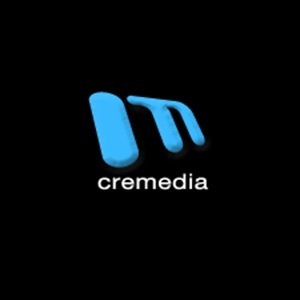 CreMedia Productions is video production company that specializes in motion capture technology. Ecolibrium Solar® is committed to revolutionizing the solar power market. The company designs simple, cost effective and ecologically sound products that maximize efficiency and minimize costs – making it easier to implement clean energy technology. After more than year of extensive research and development, what began with a clean sheet of paper evolved into a reinvention of the mounting system. The company’s research team combines the expertise from the automotive, polymer, construction, and solar industries to create a next-generation family of products that are making solar energy more user-friendly and accessible. Reducing the duration and complexity of solar projects in turn promotes economic advantages and ROI. The skillful design of its products is a progressive step towards reaching the goal of grid parity. 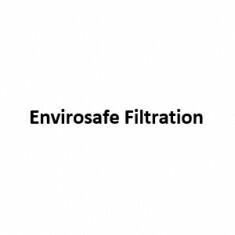 EnviroSafe Filtration Services, LLC is a business that is located in Washington County, Ohio that is associated with the shale development process. 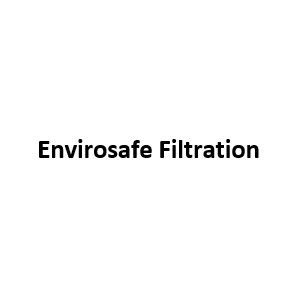 We are a customer centered business that specializes in production water filtration. 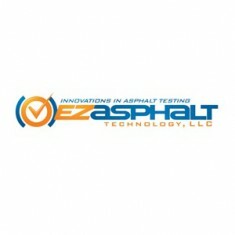 EZ Asphalt Technology is developing the Asphalt Binder Cracking Device (ABCD) for the transportation development market, putting an end to unreliable testing of low temperature asphalt properties. Only ABCD simply and accurately measures binder strength and the exact point of low temperature thermal cracking. 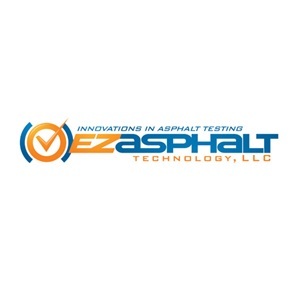 EZ Asphalt Technology’s ABCD paves the way to creating innovative highway technologies that break through complicated, unreliable ways of maintaining and improving asphalt pavements in cold environments. Fighting Chance Systems is dedicated to providing educational staff, and any public building employee, the ability to not only defend themselves and their students, but the ability to fight back and deter an intruder from coming near their area. We use a multi-layered approach that includes door locks, a patent-pending tear gas deployment system, and pepper ball CO2 guns. FWD:Energy believes that true sustainability is achieved when positive impacts converge with positive economics. The company is working aggressively to develop facilities that create jobs and generate renewable energy and other valuable byproducts without causing financial or environmental burdens in host communities. 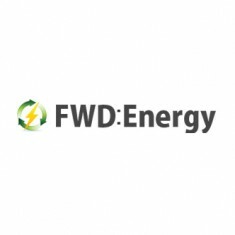 FWD:Energy’s portfolio of facilities will be rolled out across North America, with the goal of safely and cleanly converting millions of scrap tires each year. Traditionally, hunters have used many concealment methods to hide themselves from wildlife while hunting. The GhostBlind® is designed to be an extra bullet in the hunting approach. The Adaptive Camouflage System™ instantly changes to perfectly match any surrounding environment, any season. It is like having unlimited camo designs in one blind. 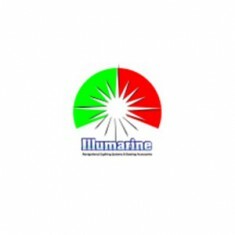 Illumarine is dedicated to creating, developing and providing quality marine products at great values. 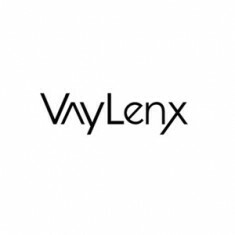 The company has grown from a small startup with one product idea into an innovative, ever growing company with nine products available in over 100 stores across Ohio, Indiana, Kentucky, California, Florida, North Carolina, South Carolina, Georgia, Tennessee, and Texas. 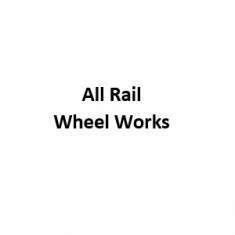 Illumarine currently holds two patents for their products, with two additional patents pending, and another two on the way. We exist because the used-car sale/purchase process feels like combat and it should not. Dealers and Buyers both want the same thing; a vehicle in good condition, which creates a happy customer, which creates a long term relationship of trust on both sides, but the sale/purchase process feels like combat. Purchasing a vehicles should be a happy occasion not a stressful event. We are solving that problem! We are a technology crew with decades of dealership experience that has built a tool that reduces the conflict of the automotive sales/purchase experience and makes dealers and buyers happy. We were tired of feeling like combatants at the end of a sales day and we were tired of feeling like combatants at the end of purchasing our own personal vehicles. So MyCarPedigree, powered by iReconCars, was created. Jersey Watch’s focus is on supporting the development and growth of youth sports. 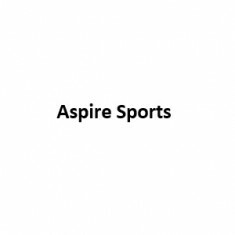 The company brings professional grade digital offerings to youth sports organizations and helps generate revenue that improves the experience for young sports stars and their families. The Kettle Kanteen fundamentally changes the way you boil water for cooking and decontamination. Boiling your water is the most certain way of killing all microorganisms in water. With the patented technology of the Kettle Kanteen, you can boil water with the lid on, in an upright or horizontal position, in half the time of traditional methods, and at an increased temperature. As a wildland firefighter, I have responded to hundreds of disasters across the country. During that time, I have spent up to 6 months in the wilderness. I know what what it’s like to need clean water. So do thousands of emergency workers, military personnel, survivalists, campers, hikers and outdoor enthusiasts. The Kanteen also eliminates the need to carry additional equipment and non-renewable fuel such as butane or propane. This not only reduces the amount of weighty have to carry, it supports our company’s mission to promote a more sustainability way of living. When you boil it down ... water is life. Kosada builds desktop apps, mobile apps, and websites, with an emphasis on great client communications. The company has special expertise in media & graphics, hardware integration, Drupal, and macOS – and are always ready for a new technical challenge. 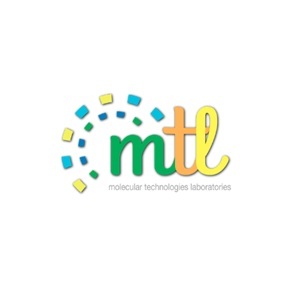 MTL has developed an advanced technology for genetically engineering superior microbial strains and protein products. The current tools are difficult to work with and yield unstable bio production systems resulting in a product development bottleneck. The company’s engine features a disruptive technology that utilizes a more efficient process to create stable bacterial strains that radically lower process development and production costs. Competing tools rely on plasmid based systems and represent 1980's technology. The MTL technology enables enhanced microbial strain development that couples product development to production scale up. MTL also extends its stable protein expression technology to include gene/protein sequence optimization and processing optimization. We make powerful plant-based, non-toxic cleaning products so you can safely sanitize your home and office while protecting the Earth and people living on it. Each product is handmade with love and care using the highest quality ingredients you can trust. We list each and every one on the label. 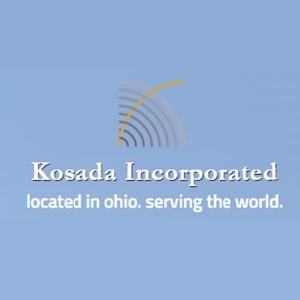 Our Ohio-made household cleaners keep families safe from unnecessary chemicals. Kids love cleaning because of their invigorating aromas, and parents feel safe knowing they are able to help out without harmful toxins. We offer a holistic alternative to conventional cleaners by using ingredients found in nature, recyclable packaging, and as few fossil fuels as possible. Our products are vegan, biodegradable, and never tested on animals. New Resource Solutions provides a platform for matching clean energy developers with project investors seeking to lower financing soft costs and risk. The company’s suite of software tools and market platforms improves margins, deal volume and velocity as well as making previously uneconomic projects cost effective. 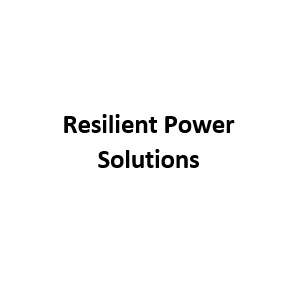 Unlike conventional project financing processes, NRS’s solutions provide transactional efficiency, standardization and much lower costs, providing value to all parties in the trillion dollar clean energy market. 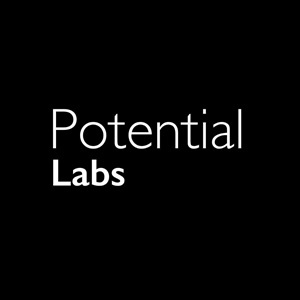 Potential Labs is building a wireless energy tracker paired with an energy efficiency hub for tomorrow’s smart homes. 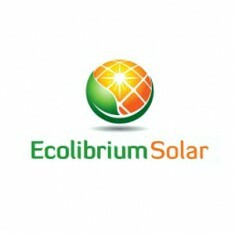 The vision of the company is to bring energy efficiency to mainstream residential energy consumers. Potential Labs has developed a proprietary hardware and software system that will give users a real-time platform for visual feedback on their energy usage. 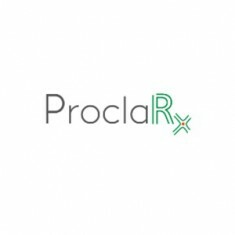 ProclaRx is a biotechnology company developing innovative therapeutics for patients suffering from serious bacterial infections. ProclaRx has a breakthrough discovery that inhibits and prevents bacterial biofilms. Lead indications include advanced wound care, secretory otitis media and CVID sinusitis. 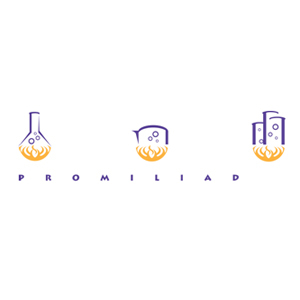 Promiliad is a drug discovery company with compound development technology for drug development process. The company is developing novel antibiotics to counter drug resistant bacterial and fungal strains. 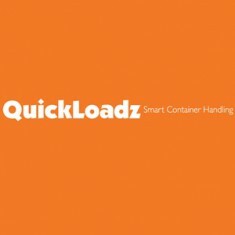 QuickLoadz trailers are the world’s first no-winch, completely automated trailers for container transport. With QuickLoadz trailers, a single operator can move a container in three easy steps, without ever leaving the truck cab. 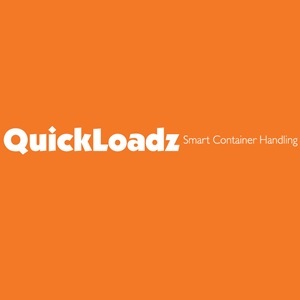 QuickLoadz’s completely automated trailer design eliminates the hazardous, inefficient winch/chain/cable system integral to old-fashioned container transport trailers. 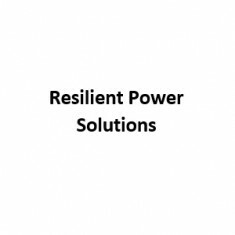 Resilient Power Solutions is dedicated to the creation of innovative and accessible technologies to assist a global transition to a lower impact existence. 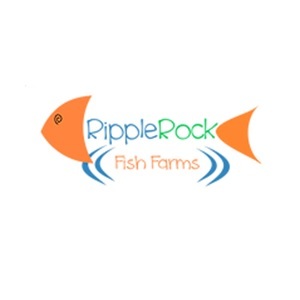 Ripple Rock Fish Farms has created an innovative alternative to costly fiberglass round tanks used in indoor fish farming. Their solution, the mixed-cell raceway, is designed to grow multiple cohorts of fish in one tank while maintaining the efficiencies of the traditional round tanks. The mixed cell raceway allows the small farmer to produce locally grown, year-round fish more efficiently. RXQ Compounding is a 503B FDA Outsourcing Facility that has innovatively developed the ability to compound drugs that are on the FDA short list as well as all compounding needs for doctors, veterinarians, and hospitals. The chemistry involved and ability to compound ad hoc in minimal delivery time is industry disruptive. 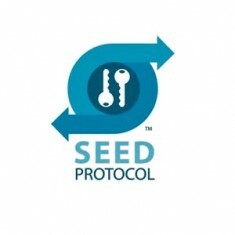 The SEED Protocol provides the next generation solution to protect confidential data. The SEED Protocol delivers unprecedented security, portability and control for sensitive data, sparking a quantum leap in control and security defending against both external hackers and IT staff. 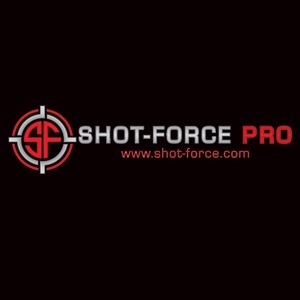 Shot-Force Targets Systems (Off the Grid Steel) is a company that creates and builds one of a kind self-resetting steel targets. 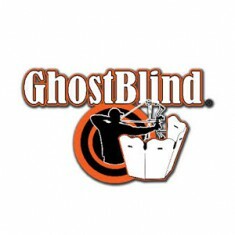 These targets are made to meet the needs of many different groups of shooters, including law enforcement professionals, the military, as well as individuals. 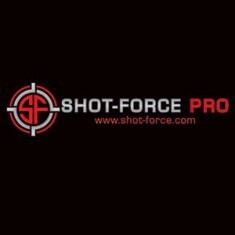 Shot-Force Target Systems currently produce targets that can be used with 9mm handguns up to 308 rifle rounds and are made from AR 400 and AR 500 steel. 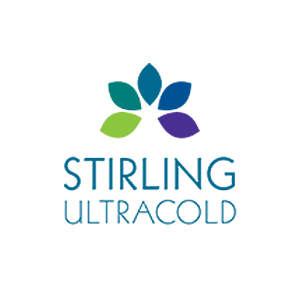 Global Cooling, Inc. manufactures and sells Stirling Ultracold freezers, the next generation of environmentally friendly ultra-low temperature freezers that operate at or below -80°C. 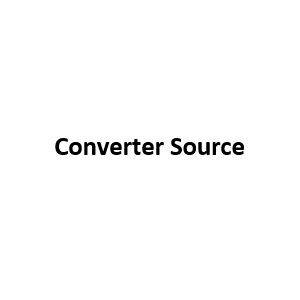 These freezers do not use compressor-based or cascade refrigeration systems. Instead, they use patented free-piston Stirling engine technology developed for critical energy, aerospace and industrial applications. 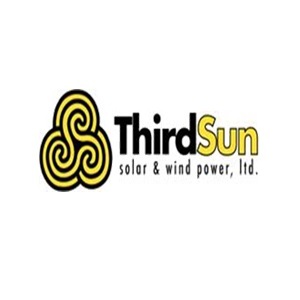 Third Sun Solar is a full service clean energy company serving homeowners, businesses, institutions and government entities across the Midwest. 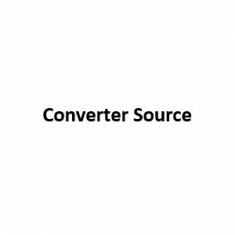 The company is a licensed electrical and general contractor that has installed more than 600 projects and 11,000 kWs of solar energy systems in 14 states since their start in 2000. Three Firefighters LLC was founded to develop tools that will help make firefighting crews safer and more effective by limiting fire growth. One product, The DoorBoss, is affixed to the door frame of the primary door used by firefighters. This position allows our hardware to anchor technology to account for personnel entering and exiting a structure for use in real time by incident command. 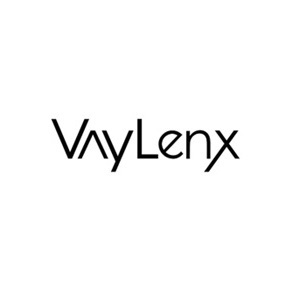 Vaylenx is developing a mosquito repellent, Nova, which is completely environmentally friendly and ecological. The initial market includes South America - mainly Brazil and individuals of the area affected by Malaria and Malarial transmitting Anopheles Vectors. The product does not harm the outside environment nor macrobiotic life, only mosquito larva. The product is cost efficient and easy to produce. Competition exists in the pesticide market; however, none are as environmentally friendly as Nova. 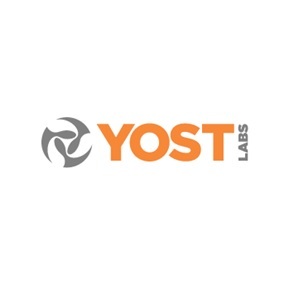 Yost Labs’ patented sensor technologies enable motion and position tracking in many of today’s and tomorrow’s most exciting products. The company’s products enable virtual reality to be immersive and interactive. 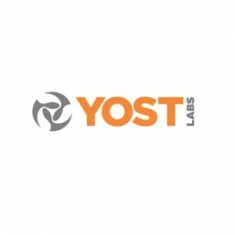 Yost’s sensors enable drones and autonomous cars to navigate, enable robots to move where they are directed to go and can measure human motion for medical rehab and athletics. These sensors can tell you where you are heading and how fast you are getting there.